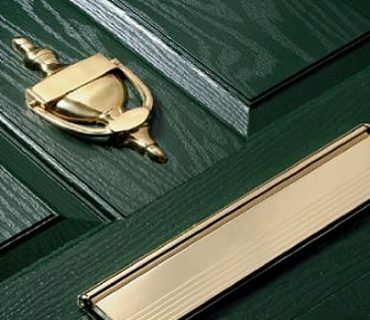 What's the difference, UPVC Front Doors & Hardwood Front Doors? 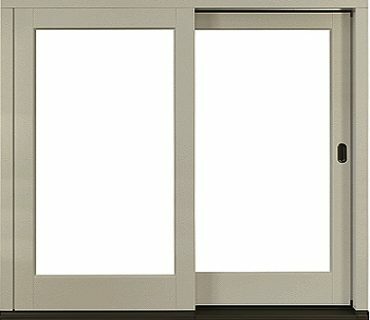 What's the difference, UPVC Front Doors & Hardwood Front Doors? UPVC Front Doors and Hardwood Front Doors are both popular options. If you are about to buy a new front door but are not quite sure which way to go, this simple comparison may offer some help. It’s been said before by many experts, that you should not buy anything on price alone. So before you buy a cheap front door there are several things you may want to consider. The best front door for your home may not be the same as that for somebody else, but there are 5 key features that are common to all. You may not put these features in the same order (for example, cost could be your #1 criteria) but they are all important considerations. So let’s take a look at each feature in turn and compare. Keeping you family & possessions safe and secure is a high priority and modern products have a number of security features that help do that. 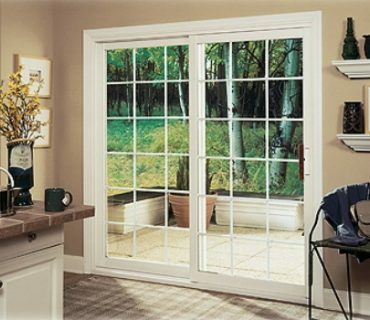 UPVC front doors will have multi-point locks that engage on several points around the frame. Combined with a 3 or 5 lever mortice barrel lock, this makes them very secure. Hardwood versions can also feature 3 or 5 lever mortice barrel lock, but it is only recently that multi-point locks are becoming more prevalent. 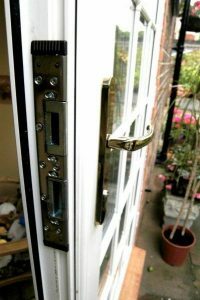 However, they can easily be fitted with dead bolts or shoot bolts (there are building regulations since 2015 that cover locks for “new build”). 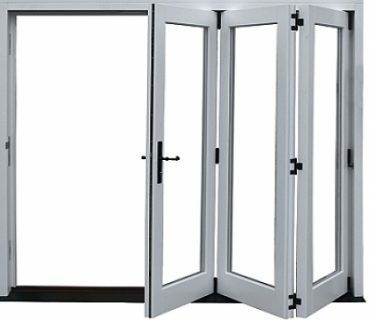 Both types of door can be triple hinged. Have spy holes and door chains fitted. Letter box should not be closer than 40 cm to the door lock. Fit a letter basket on the inside, but remove the bottom of it. This way the letters will not accumulate in the basket and fall to the floor. It stops anyone from stealing your mail and prevents burglars from getting their hands inside or using tools to reach into your home. A UPVC front door can take a great deal of punishment during a forced attack. There have been instances where even the emergency services have been unable to gain access after attacking the doors with sledgehammers. Timber can splinter when hit hard enough. So only because of this factor, we would rate a UPVC front door higher in terms of security than a hardwood front door. 2Lifespan – how long will your door last? It’s generally accepted that good quality UPVC front door should last at least 15-20 years and if you take really good care of them, they can go for 25 to 30 years. However, if you fit a nasty cheap UPVC door, it can fail even after 5 to 7 years. Hardwood front doors may require a lot more “TLC” but if you take good care of them you can expect them to last virtually a lifetime. Again this depends on the quality of the manufacture, but you could reasonably expect 35 to 40 years. For lifespan, we therefore rate Hardwood as the best option. A lot of heat can be lost through a poorly insulated door. Both timber and Vinyl are natural insulators and don’t transfer heat or cold easily. This makes them both very suitable for use in door manufacture. 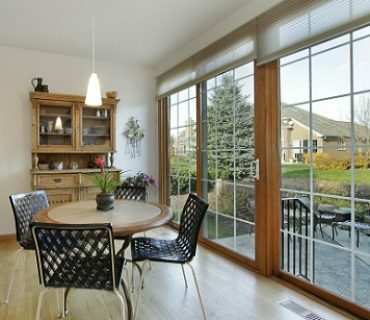 With a solid hardwood door, the thicker it is, the better insulation you will have. 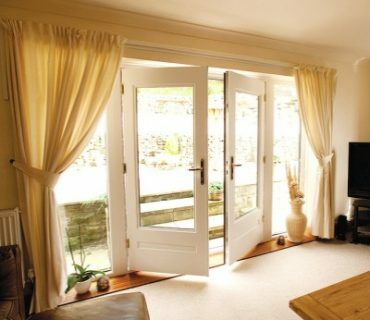 With a UPVC door, the cores usually consist of a solid insulation material and this gives it the edge when it comes to being more energy efficient. The difference, however, is not huge. All thing being equal, an expert estimated that an average uPVC door will emit about 70W per hour of heat and solid hardwood door will emit 115W. So for energy efficiency, we rate UPVC as the best option. 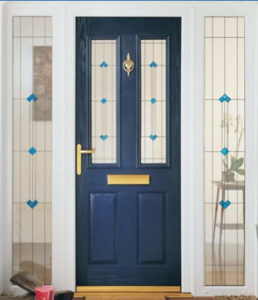 The way your front door looks can give people a favourable or poor impression about you and your home. People, unfortunately, still “judge a book by its’ cover”. If you are thinking of putting your home on the market to sell, a cheap front door could easily have a negative impact upon potential buyers. A new, or well-maintained, hardwood door will always look good. The classic appearance of a Mahogany or Oak front door is going to be difficult to beat. Meranti – A popular timber from South East Asia. Sapele – From Western or Central Africa. Used a lot for hardwood veneer doors. Idigbo – From West Africa. Western Red Cedar – From the North Western Pacific. Will fade from Red to Silver Grey over the years. European Oak – From UK, France & Germany. UPVC front doors, whilst the choice of design is extensive, can’t quite live up the “emotional” appeal of a hardwood door. The UPVC door colour range is decent, with potentially around 20 colours to choose from. It is also possible to get them in a timber-effect finish, such as Mahogany, Light Oak, Irish Oak etc. For this feature, we have to say that Hardwood front doors have the edge over UPVC. How much do Hardwood and UPVC Front Doors Cost? Entrances vary in size. Some properties just need a single door, others may have bigger openings and need side and / or top panels to fill the space. This leads to a wide variation in pricing. 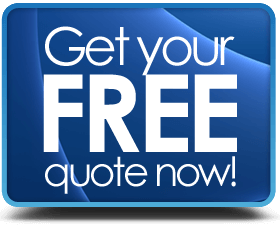 If you want coloured or wood-grain UPVC, you can expect doors prices to be higher than for plain white. However, whatever the size, the simple fact remains that UPVC doors cost less than hardwood doors. How much do uPVC Front doors cost? How much do Hardwood front doors cost? 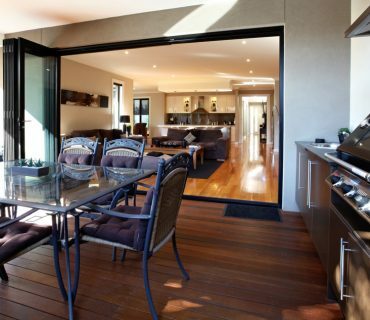 If you are also considering changing your back door, there are some options here, such as classic & stylish French doors or more contemporary sliding patio doors.